Bull Shoals-White River State Park stretches along the riverside and lake shore where the White River and Bull Shoals Lake join at the Bull Shoals dam. Together these waters form one of the nation’s finest fishing and boating combinations. The White River is renowned as mid-America’s premier trout stream, famous for its record rainbow and brown trout. Bull Shoals Dam forms Bull Shoals Lake, Arkansas’s largest lake with 45,440 acres of waters stretching along Arkansas’s northern border and into southern Missouri. Anglers are drawn to the lake’s catches of lunker bass, catfish, crappie, and bream. Water sports enthusiasts can enjoy boating and swimming in these clear open waters. 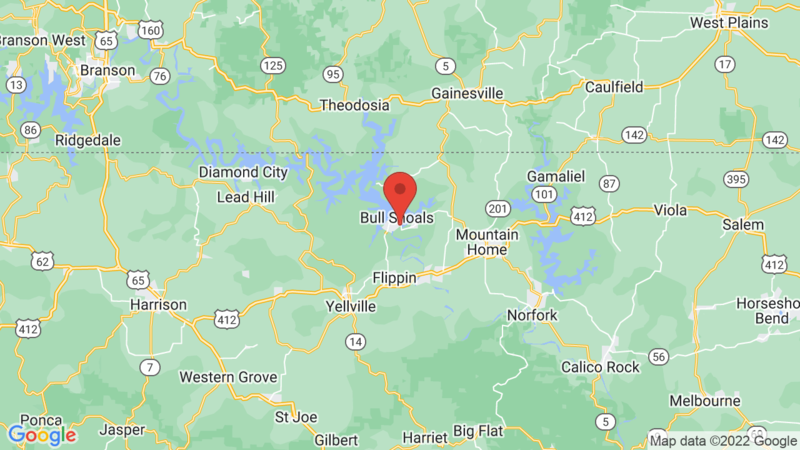 Visted Bull Shoals White River State Park Campground lately? We'd love to hear about your adventure. Did you find us useful? Did we forget something? Anything our community should know before heading out to Bull Shoals White River State Park?